How safe is it to use my fire pit? To display fireworks? 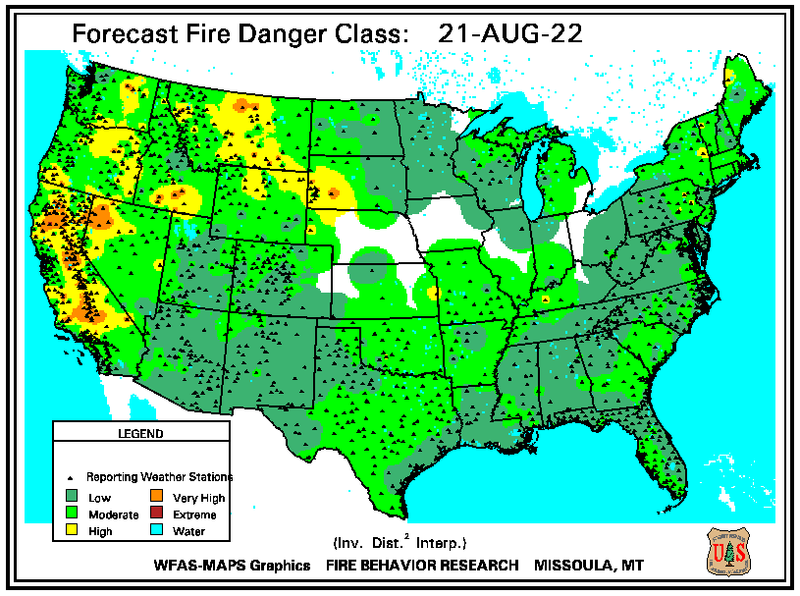 Weather conditions directly affect how dangerous outdoor fire conditions will be. Warm temperatures, dry conditions, and wind enhance the chances of outdoor fires spreading out of control. 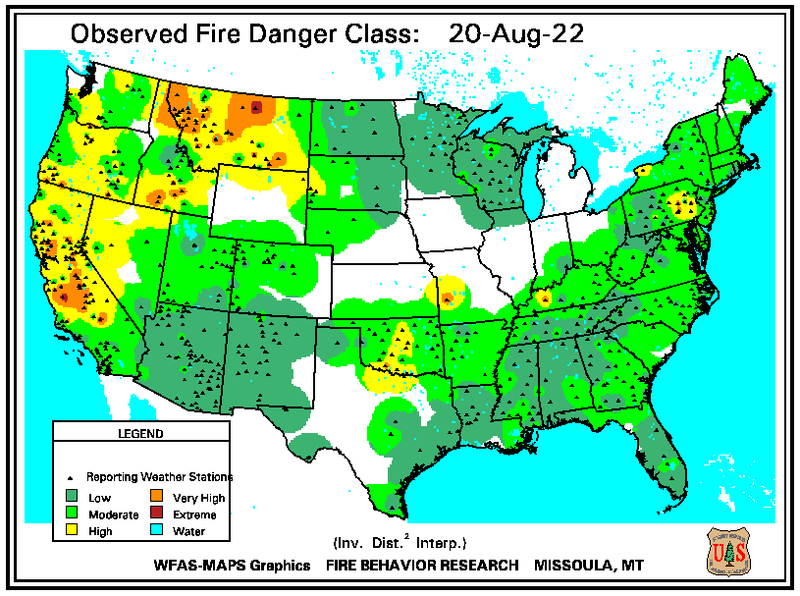 Before you start that recreational fire or shoot your fireworks, be aware of the fire danger in our area. The links below will help you make a safe, informed decision.